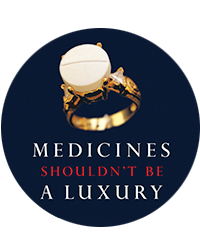 Medicines are essential for health and survival. But far too often, they’re priced like luxury items. We’re working to change that.